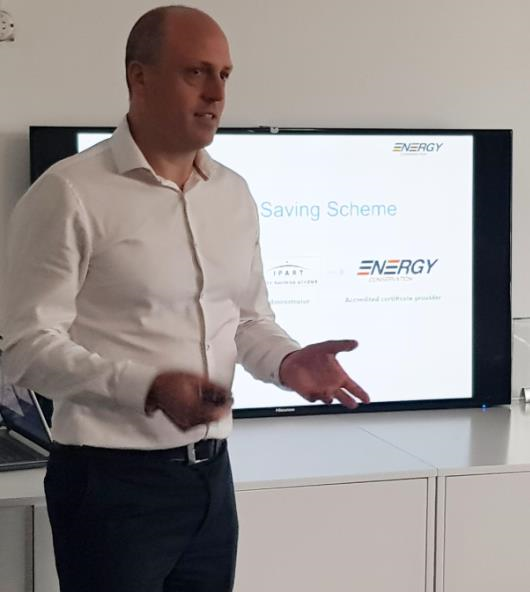 Our intrepid Senior Project Manager Ben Champion was recently photographed in his natural habitat delivering an energy efficiency workshop. 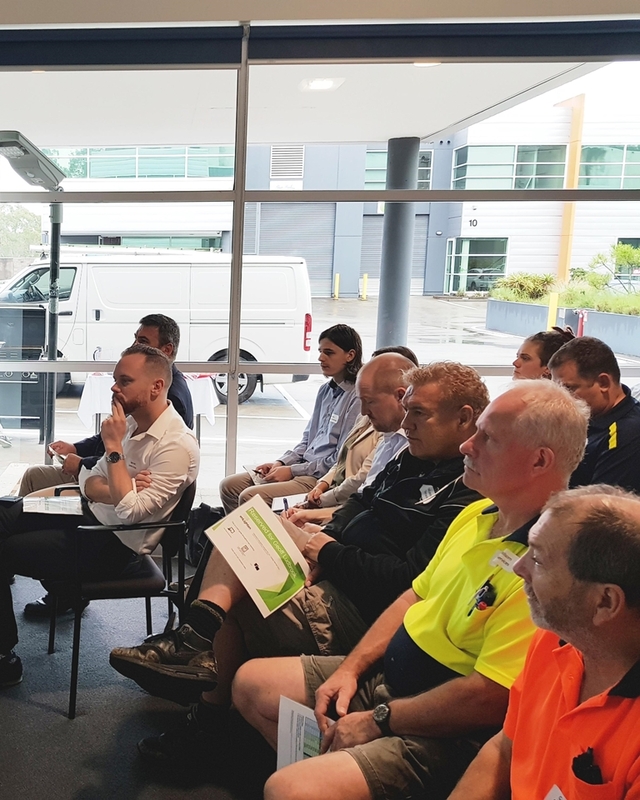 On this occasion, a valuable training session followed by breakfast bbq helped a group of switched-on electricians keen to become effective service providers under the NSW Energy Savings Scheme and win those efficiency upgrade projects. An informative and enjoyable time was had by all! Want to know how the NSW & VIC energy savings schemes can help your business? Contact us today!